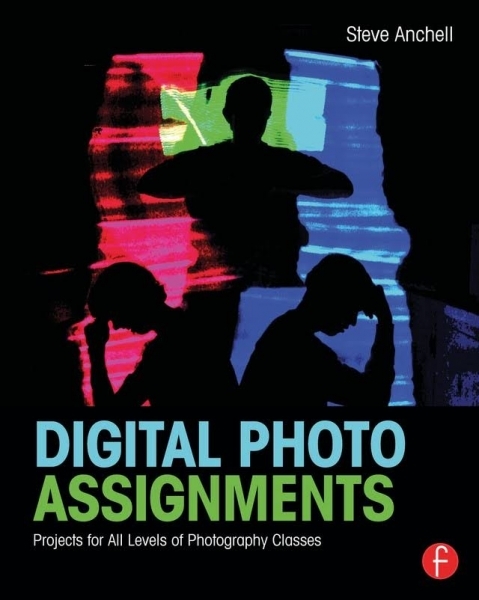 Digital Photo Assignments: Projects for All Levels of Photography Classes by Steve Anchell is a collection of more than 40 photo assignments designed to help all students—from beginning freshmen to experienced seniors—improve or reinvigorate their work and reach their full potential as photographers. 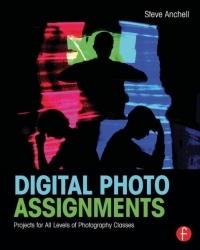 Whether you are building a syllabus for your first photography class, revitalizing assignments for your students, or looking to add DSLR video, workflow, or color correction to your class, you will find a wealth of ideas in this wonderful working guide. The assignments begin with using the camera, and progress through learning composition and lighting, working in genres, building a portfolio and more.